The most common methods to learn and practice Spanish are to book either a language course at your university or at one of the many language schools in Madrid. People also look for private classes and tutoring or participate at free language exchange meetings (intercambio de idiomas). 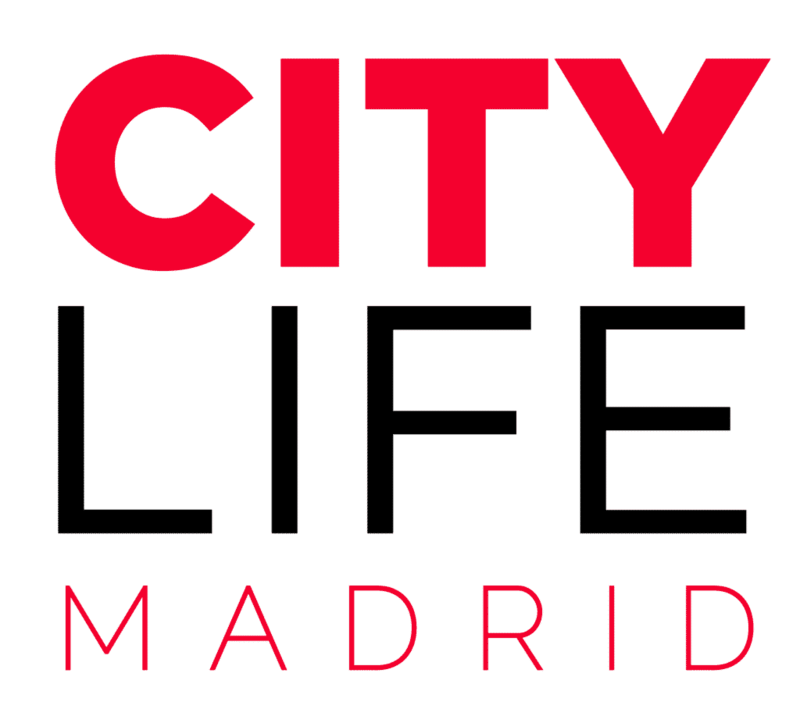 Citylife Madrid would like to help you find the best learning method as well as give you access to discounts & free trial classes. Simply join our newly created Whatsapp Group: Language Exchanges, Classes & Tandems Madrid! We help you find the best school for you: The selected schools stand for high quality and fair prices, not forgetting the official accreditation by Cervantes, the quality of the facilities and flexibility. As a member of the Citylife community you will receive a special discount! Two very popular ways of learning Spanish for free in an informal environment is to participate in language exchange meetings or to find a language partner (tandem) that you can meet up with in order to practice languages. Find out more about this great way to meet new people while improving your language skills! We are excited to offer you a free private trial class via skype with the Madrid Spanish Institute, a team of certified Spanish teachers. Furthermore, you will be able to choose from a variety of online courses with lots of different activities so you can study whenever and wherever you want to.